Dino received his Bachelor and his MBA from Montclair State University, graduating at the top of his class in both occasions. He spent the subsequent years working in Marketing for several Fortune 100 companies both in the US and abroad. It was the purchase of his first home – a multi-family fixer-upper – that got him hooked on real estate. Upon obtaining his real estate license, his first clients were his parents. He helped them reach the American Dream when they purchased their first home. 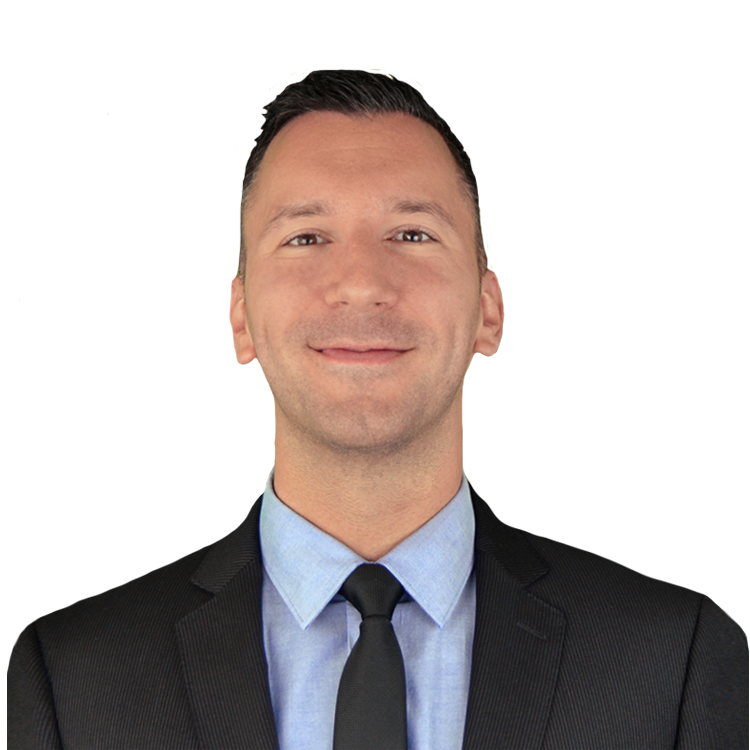 Dino works tirelessly and goes above and beyond for his clients, always striving to exceed even the highest of expectations. For him, there are few things as pleasing as a satisfied and happy client.